American multi-billionaires the Cargills and McMillan families are trying increase their wealth a little bit further by squeezing Irish professionals in the High Court. This is the latest in a wave of actions taken by the foreign owned vulture funds in Ireland in respect of loans bought by them from Irish banks including the IBRC. As those loan sales progress over time the quality of the loans has tended to diminish and the level of enforcement action has increased. Added to that is the fact that the professionals the subject of these actions may have come out of the red and into the black in more recent years. They therefore now represent a 'mark' for the vulture funds. Further the fact that many professional bodies will not allow members practice if they have judgments registered against them or if they are declared bankrupt means the vulture funds can apply significantly more pressure. In most debt enforcement cases getting a judgment merely allows the judgment creditor issue further proceedings to turn assets into cash. That can be a slow and costly process. But a judgment against a professional could be the end game for the vulture fund because it could be enough to effectively ruin someone. Leman solicitors specialises in advising borrowers being pursued by vulture funds and financial institutions. We have worked successfully with many clients in conjunction with financial advisers to negotiate satisfactory settlements of multi-million euro claims with several loan acquirers. Where necessary we have aggressively defended enforcement actions until a satisfactory settlement has been achieved. 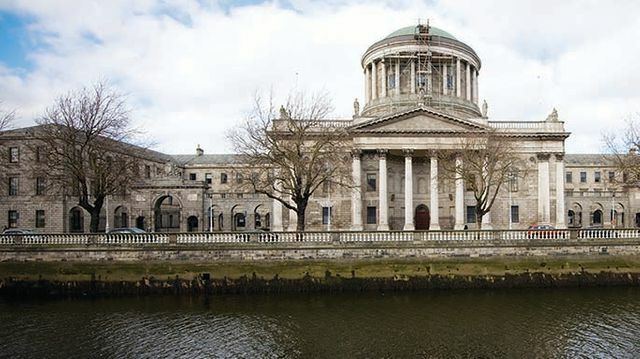 Carval has launched two dozen sets of High Court proceedings in a matter of weeks against former Anglo Irish Bank clients whose debt it purchased as part of IBRC’s wind down. Those affected are believed to be mainly former Anglo private clients, wealthy individuals who were encouraged to invest in Anglo investment consortiums and share buys and to borrow from Anglo to do so.